Family yoga should be part of family life. It creates healthy playtime for adults and kids where everyone is on the same level (the floor) and there’s lots of laughter as you roll about and try new things. The goal is fun. So when I was invited to speak at the Healthy Kids Virtual Summit, I chose the topic of Happy Family Yoga because I’ve seen the value yoga brings to a family. It contributes to both physical and mental health. It strengthens bonds. Family yoga is an antidote to the rushing and organizing that goes on in family life. 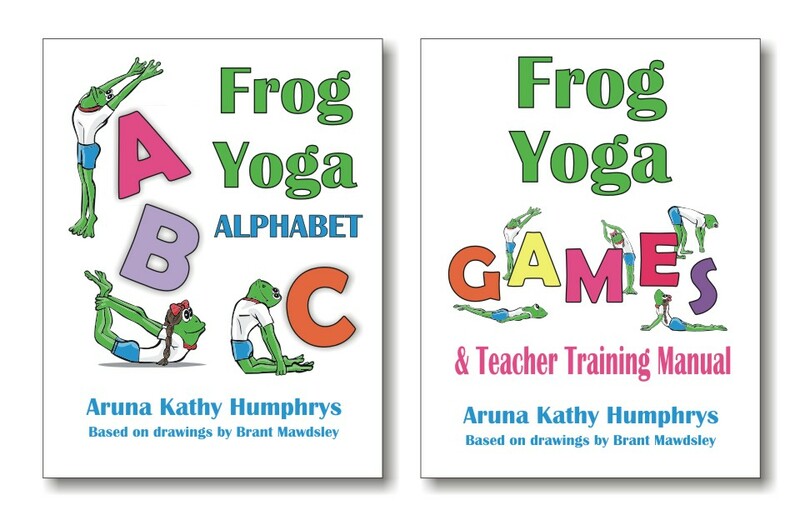 Family yoga should be part of every kids yoga teacher training too. Being able to teach these classes will give you an edge as a yoga teacher. When you register you will get the links to these informative video interviews delivered to your inbox. My interview on Happy Family Yoga is happening on Thursday, April 16. If you can’t make it, you can watch the replay at a time that works for you. Click this image to register to join Aruna and enjoy all the other expert video interviews. In case you have any doubt about the value of family yoga, here are a few pictures from the practicum of our kids yoga teacher training. You’ll see just how much fun you can have. Is the job of raising healthy active kids up to you? Do you feel like there is more you need to learn? Check out the Healthy Kids Virtual Summit, March 30th – April 20th 2015 for answers to your questions on everything from exercise to nutrition.